Wedding showers can be quite fun, but they may also grow boring. Guests may often yawn, take naps, or check their watches. To avoid such a situation, arranging some fun activities . A challenging A-Z game can keep them all engaged and on their seats. 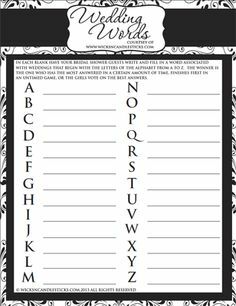 Provide them with printed copies of a sheet to be filled with wedding-related words. “Z” would be the most challenging, but e’ve got you covered across all the 26 letters! 1. Zzzzz - A good sleep will make the bride look fresh and beautiful. 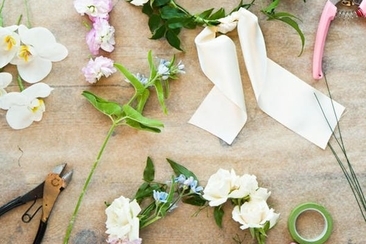 Finding wedding words beginning with "z" can be quite challenging, but the above list will give you a good head start! Below you’ll find a detailed list of wedding words starting with all the other letters. 10. Applause when the newly-wed finally kiss! 22. Awe- at the couple kissing! You’ll find wedding words that start with "z" at the beginning. Hopefully these help you playi the bridal shower game. 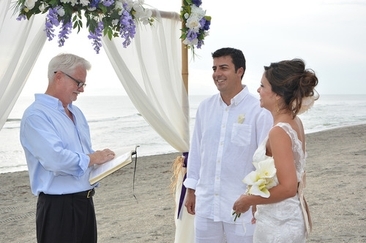 Want to know the ways of officiating weddings? 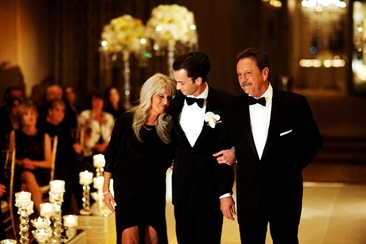 Once you learn to master all the details, you can perform beautiful and memorable ceremonies for friends and family. Here are 20 beautiful and special ways of honoring deceased parent on wedding, like hanging wind chimes, leaving empty seats, making a special toast, etc. Who walk groom down aisle? It’s a question that often creates confusion while preparing for the ceremony. Here is a guide to make things clear for you.